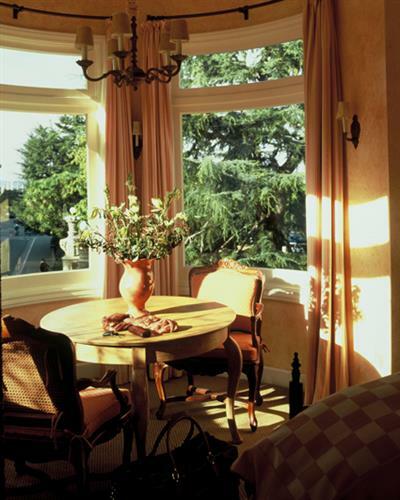 The ideal getaway for visitors wanting a tranquil vacation, honeymoon or business travelers. 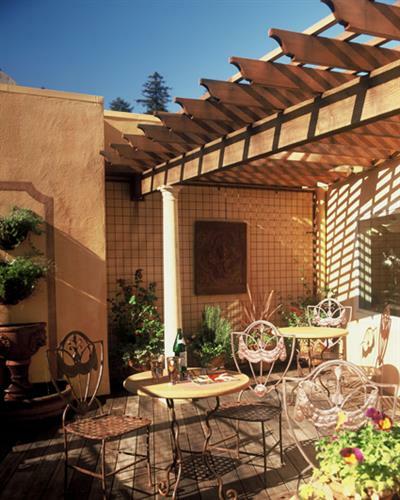 A presence in the heart of Sausalito since 1915, the hotel boasts a colorful past rivaling that of the Barbary Coast across the bay. 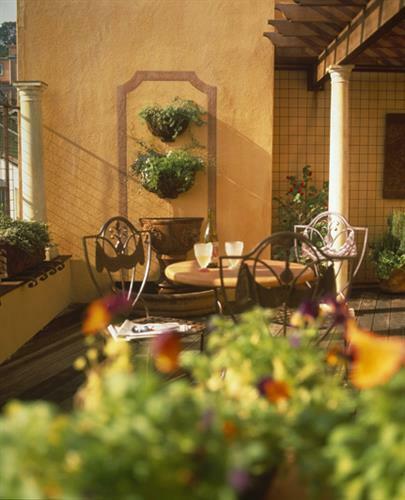 Built in Mission-Revival style, the hotel was widely reputed to have been a bordello. During Prohibition, located next to the docks, liquor from the trucks that rumbled past its doors for late night rendezvous assuredly found its way into the hotel parlor. Baby Face Nelson was rumored to be a regular guest. As the hotel closest to the waterfront, it was a haven for railroad workers, seafarers, writers,gangsters and passing travelers. The Hotel Sausalito played a role in developing the city’s reputation as an artists colony. The more openly permissive decades of the ’60’s and ’70’s saw people like writer Sterling Hayden taking up residence in the hotel. Keeping him company were assorted free-thinkers, artists and beatniks all seeking a more open environment than even San Francisco could offer. At some point, every great hotel serves as the setting for a movie. 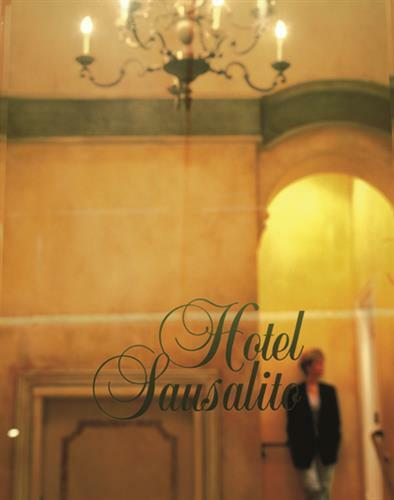 In Hotel Sausalito’s case, there were too many to record. “Serial” and “Partners in Crime” come to mind, along with the more current “Mother,” with Debbie Reynolds and Albert Brooks. The hotel has endured through a myriad of changes, both political and physical, to become the grand lady that she is today. 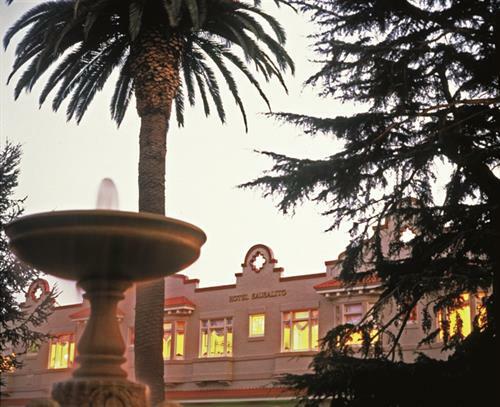 After its extensive renovation in 1996, the Hotel Sausalito eagerly reopened its arms to old friends and new, ready to envelope new generations of travelers in the lap of its luxury.